Enter to Win a specially designed Sustainable Sports T-shirt, swag gear, and discounted rates towards 2017 races! In the spirit of the #AYearOfRunning Challenge, issued by Mark Zuckerberg this year, Sustainable Sports wants to get others involved. We, at Sustainable Sports, wanted to up the ante! We will be giving away specially designed “Challenge Accepted. 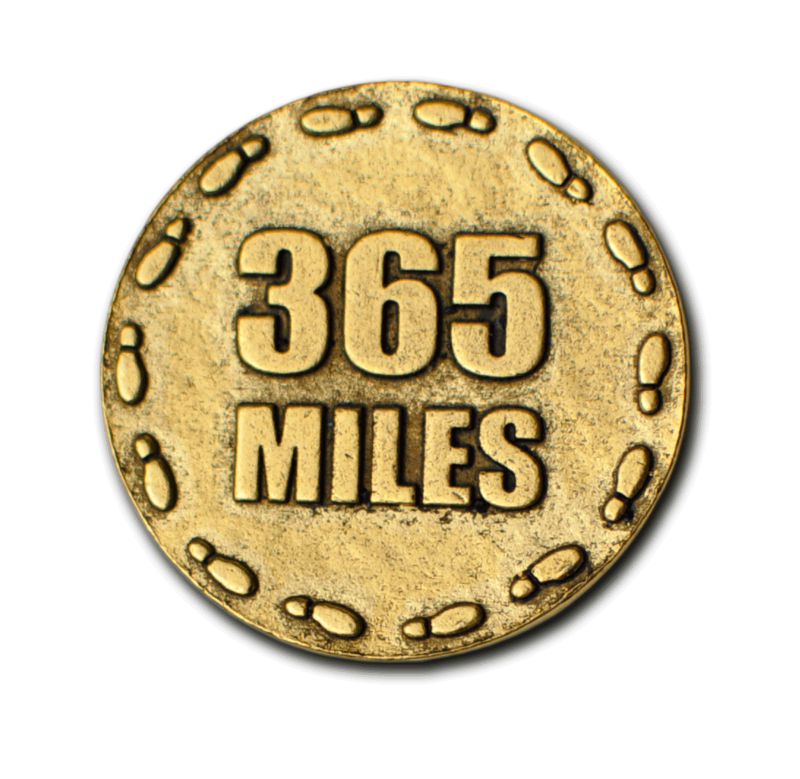 I conquered 365 miles” Sustainable Sports T-shirts, swag gear, and discounted rates towards 2017 races! All you, the runner, needs to do to participate in this year’s contest is to post a picture with signage stating your completed amount of miles! Use the hashtag #SP365MEDAL on Instagram, Twitter or Facebook, and Pledge your participation in the Facebook comments located here. Submissions will be accepted now through April 22nd, with random entries selected before the 2016 Marin County Half Marathon! *If you cannot attend either race, for any circumstance, your prize can still be mailed to you. Keep running those miles and share with your experiences with your friends! We look forward to seeing you throughout the year!